Chile puya looks just like a smaller version of chile guajillo, both in color and shape, but is spicier. If you can’t find chile puya, or want a milder spice, you can substitute a guajillo chile in this recipe. I advise that you start out with one chile and work your way up if you think it needs to be spicier. Either way, be sure to remove the seeds and veins inside the chiles. According to “Los Chiles de Mexico,” a Spanish-language reference book by chef Ricardo Muñoz Zurita, the states of San Luis Potosí and Zacatecas are the biggest producers of chile puya in Mexico, and the pepper is known as chile mirasol before it’s dried. Chile puya also pairs well with figs in my spicy fig jam. A note about the apple juice: I prefer to juice my own apples in a juicer, but you can absolutely substitute store-bought unsweetened, unfiltered apple juice if you don’t have a juicer or want to make a quicker version of this recipe. If you do use store-bought juice, you may want to cut the piloncillo in half, or leave out completely, depending on how concentrated the juice might be. You can also always cut the store-bought juice with a little water. 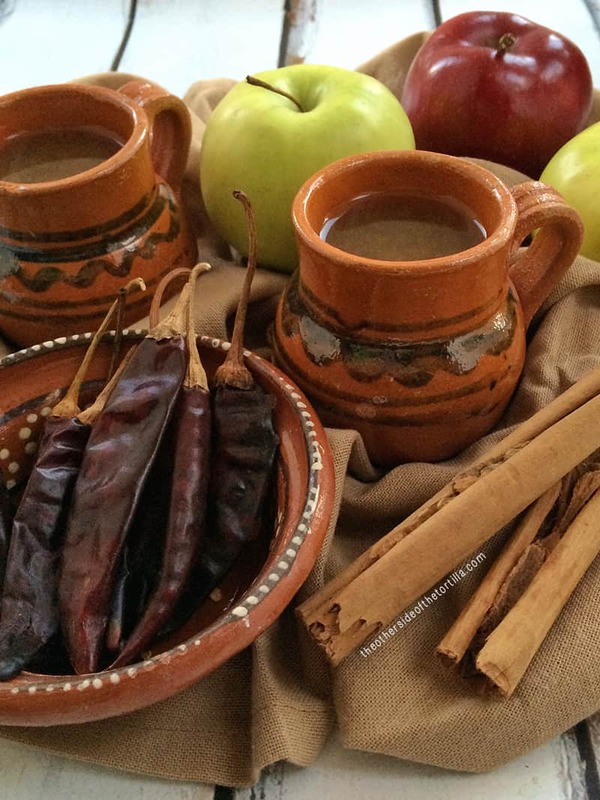 Chile puya brings an earthy, fruity heat to this Mexican-inspired mulled hot apple cider that can be served with a splash of brandy for those cold winter nights. If juicing apples from scratch, core the apples and put them through your juicer. If using store-bought unfiltered apple juice, skip to the next step. 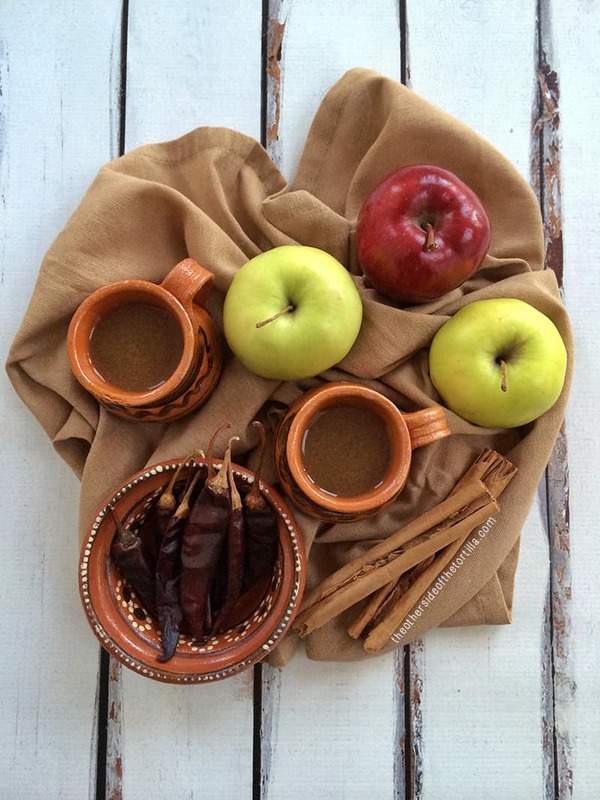 In a deep saucepan, add 4 cups apple juice, 2 Mexican cinnamon sticks and 4 whole cloves. Tear off the stem from the chile puya and shake out the seeds into the trash and pull out any veins. Add the chile puya to the saucepan. Bring to a boil over medium heat, and then reduce to a simmer. Simmer for 25 minutes. Add optional 3/4 cup brandy and simmer for an additional 5 minutes. Strain and serve in mugs. Sounds delish. Thanks for the recipe and Happy Thanksgiving.